Voting for the position of Supporter-nominated Director closed at 10pm on Friday 26th February 2016, and the results have been counted and verified. Accordingly, Gordon Adamson has been appointed to the board of the football club’s holding company, New Raith Rovers. The successful candidate will be appointed to the board of the football club’s holding company, New Raith Rovers. It may also lead to the person being appointed to the board of the football club. The position exists because of the ongoing collective investment that fans make through their supporters’ organisations. Total turnout for the election numbered 351, equivalent to 31.91% of the total electorate. There were 3 spoiled ballots, equivalent to 0.85% of the total electorate. Secretary of the Raith Trust – James Proctor – said “I’d like to place on record my congratulations to Gordon Adamson on winning the election to become the latest Supporter – Director of Raith Rovers. I look forward to him continuing the good work done by his predecessors Dave Wann, Tom Phillips, Alex Condie and Ali More. Additionally, the record turnout in this election demonstrated that supporters have a part to play in shaping the future of their football club”. Yesterday evening, a hustings event was held for the election of the RRFC Supporters-Director in the 200 Club. There was a lively discussion and a lot of great questions for Gordon Adamson and Alan Russell to answer. 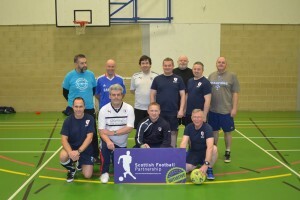 The session was chaired by Steven Lawther from the Raith Supporters Trust. Thanks to all who came along and submitted questions. The Raith Rovers Forum will be holding an open hustings event on Tuesday 16th February at 7pm in the 200 Club at Stark’s Park. The event will give fans a chance to question the two candidates for the post of Supporter-Director. The two candidates Alan Russell and Gordon Adamson will outline their plans for the post and fans will be able to ask questions of both candidates. All fans are invited. Nominations for the position of Supporter-nominated Director have now closed. There have been two nominations submitted to serve in this role: Gordon Adamson and Alan Russell. Voting opens today and closes at 10pm on Friday 26th February 2016. 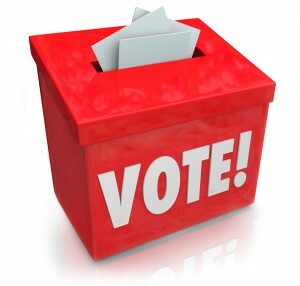 To vote in this election, voters must be current adult members of any of the Raith Forum groups (Jim McMillan Club, 200 Club, Supporters Club, Rovers Down South and Raith Trust) OR an adult Raith Rovers FC season ticket holder. In a departure from previous elections, voters can now cast their vote online; emailed instructions on how to do this will be sent out to all eligible individuals in the next 24 hours. Those individuals who have not submitted an email address to any of the Forum groups (or Raith Rovers FC for season ticket holders) will receive a postal ballot form in the post in the next week. There will be an election hustings event scheduled early next week (w/c 15th February 2016) where voters will get a chance to hear the 2 candidates speak, as well as an opportunity to put any question to the candidates. Details will be confirmed and announced by the end of this week. 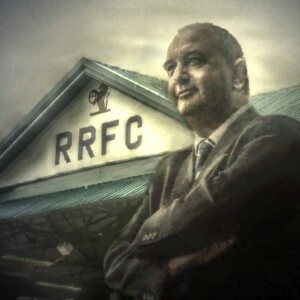 Like all Raith Rovers fans, and many others from across Scottish football, we were saddened to learn of the death of Ally Gourlay in the early hours of Sunday morning. Ally was one of those rare people whose infectious enthusiasm for life rubbed off on everyone he met; and since his diagnosis in early 2014 his bravery and positivity were inspirational and humbling. Ally will be very sadly missed. Nominations for the position of Supporter-nominated Director are now being sought. The role, which sees the successful candidate appointed to the board of the football club’s holding company, New Raith Rovers, may also lead to the person being appointed to the board of the football club. 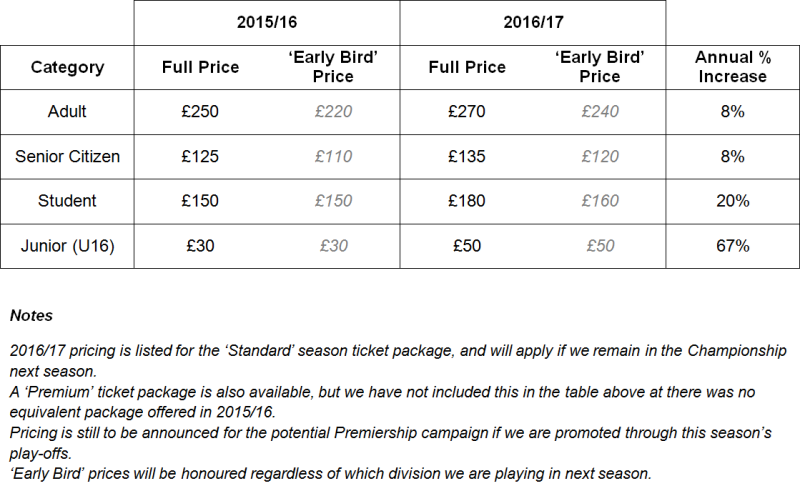 The position exists because of the ongoing collective investment that fans make through their supporters’ organisations. The current Supporter–Director, David Wann, is stepping down from the role and not standing for re–election. Nominations are sought from Raith Rovers supporters interested in fulfilling the role. To carry out this role, candidates must be current adult members of any of the Raith Forum groups (Jim McMillan Club, 200 Club, Supporters Club, Rovers Down South and Raith Trust) OR a Raith Rovers FC season ticket holder (adults and Senior Citizens only). After a consultation of Raith Rovers supporters in 2015 it was agreed that the criteria for both eligibility to stand as a candidate and vote in any election be extended to Raith Rovers adult season ticket holders as well as members of Raith Forum groups. Nominations, seconded by two members of Raith Forum groups (Jim McMillan Club, 200 Club, Supporters Club, Rovers Down South and Raith Trust) OR a Raith Rovers FC season ticket holder (adults and Senior Citizens only), should be received no later than Sunday 7th February 2016. In the event of more than one nomination being received an election will take place between Monday 8th February and Friday 26th February 2016. Over the years, many people have asked what it means to be a “community football club”, and there is no better demonstration of what this means than these projects. Raith Rovers doesn’t merely exist within the local community, it plays an active role in improving people’s lives in this community. Raith Rovers have today announced that they are to pay all of their non-footballing staff at least the Living Wage. We at the Raith Supporters Trust would like to publicly commend them on this move. The initial investment of Raith Rovers supporters at the time of the Reclaim the Rovers takeover, and the continuing investment of supporters through the Trust entitle us to elect a representative to the board of New Raith Rovers Ltd. We have had four representatives – Ali More, Alex Condie, Tom Phillips, and the current Supporters Director Dave Wann. 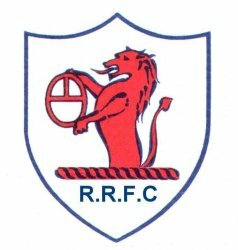 Until now, the selection and election of our representative has been done by the members of the supporters’ groups who constitute the Raith Forum (Supporters Club, Trust, 200 Club, McMillan Club and Rovers Down South) – only their members are eligible to stand for election or to vote in an election. Minimising the cost and administrative burden of the process. This survey invites you to give us your thoughts and suggestions as to how we can improve the election of the Raith Rovers Supporters Director, in particular how to expand the electorate whilst maintaining the integrity of the process. It involves a series of tick box questions and also provides a chance to provide more detailed feedback. Please feel free to write as much or as little as you want! Your views are very important to us and will help shape the process in the future. This survey will remain open until 31st May. All responses are completely confidential so please feel free to be completely open and honest. Click here to participate in the consultation.